If you're looking for Myrtle Beach Limo Services you've landed on the right page! With just one tap of the finger we'll connect you to a transportation experience second to none. Our entire fleet of vehicles are new models that are equipped with everything you would expect (and more) for your special event. All of our drivers are professionals that will get you there on time, safe and in style. The City of Myrtle Beach, South Carolina offers a whole host of great reasons to acquire the use of our Limousine services. ​Are you planning a Wedding in the Myrtle Beach Area? 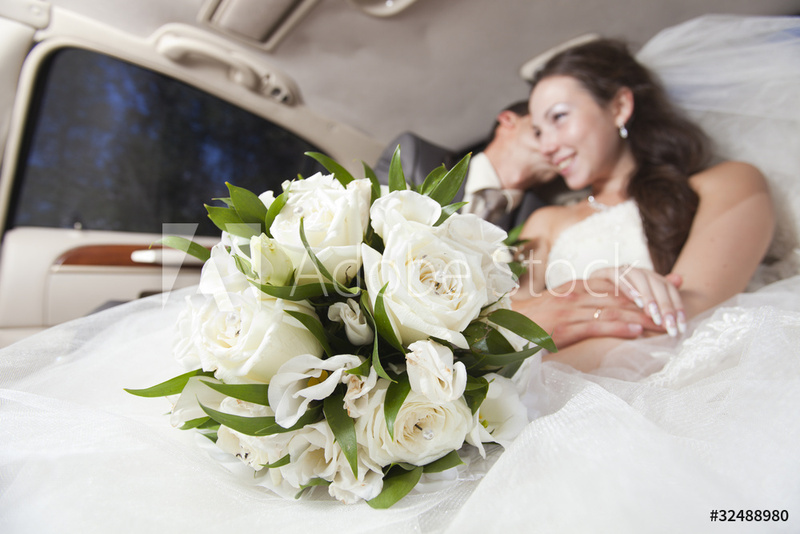 Please allow us to take care of all of your transportation details and needs with our Wedding Limousine Services. Whether you need transportation for the Bride and Groom only or you're looking for transportation for the entire Family... we have you covered. ​Don't worry about all of the details when it comes to Myrtle Beach Party Bus Rentals for a Bachelor or Bachelorette Party. We know all of the best places to party along the Grand Strand and we'll get your whole crew there safe, worry free and in style! ​Prom is such an important event. The memory of it will last an entire lifetime. Don't allow it to go by without the experience of arriving and leaving in a stretch limousine for all to see. Not that it's just about other people seeing you arrive and leave in style... It's much more than that! The experience with the group you go with will surely be one that will not be regretted by anyone who gets the pleasure of being part of the posse. Allow us to provide the white glove service you would expect for all of your Prom and Homecoming Limousine Service needs. We service all Myrtle Beach, or Grand Strand Area High Schools. ​Planning on seeing an upcoming show at The House of Blues or one of the many other venues that Myrtle Beach has to offer? Why hassle with the traffic? Allow us to be your Concert Limo Service. We'll handle picking you and your crew up. We'll deliver you to the front door of the venue and we'll be there to get you back to the location of your choosing. 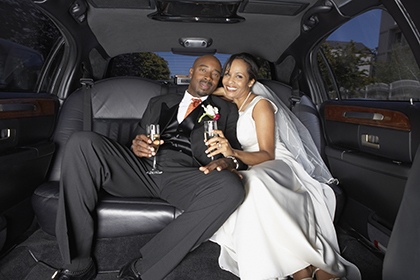 ​Celebrating Anniversaries are the perfect occasion for a Limousine Service to do it in style. If you're looking to whisk your partner out for a romantic evening, allow us to roll out the Red Carpet for both of you with our Anniversary Limousine Services. Give your spouse an Anniversary to remember! 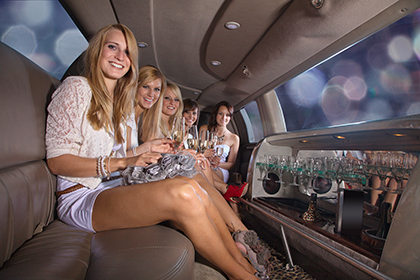 ​Nothing beats the experience of a Night on the Town in a Limo with a crew of great friends! Celebrate with our Professional Limousine Services, our drivers know their way around Myrtle Beach Night Life and will make sure you have a great time while arriving in style without having to worry about driving! ​Do you have a special client, family member or Love interest flying into the Myrtle Beach International Airport to see you? Why not show them how special they really are by having them met with affordable Luxury Limousine rental that would make anyone feel extra special? It could be the start to a meeting that lands it where you want it to go! ​"Nothing could be finer than to be riding in a Carolina Limousine...?"